According to the American Association of Neurological Surgeons (AANS) trigeminal neuralgia is now known as an early symptom of multiple sclerosis, the autoimmune disease of the central nervous system. In fact, AANS states that MS is “usually the cause” of trigeminal nerve pain in young adults. Studies show that an estimated five percent of patients with trigeminal neuralgia also have multiple sclerosis, and about two percent of people who suffer from multiple sclerosis will go on to develop trigeminal nerve pain. Research also shows that people with multiple sclerosis are about 20 times more likely to develop trigeminal neuralgia than those who do not have MS. Patients with both the nerve pain and multiple sclerosis tend to be younger than those without MS. Whether you have multiple sclerosis or not, trigeminal neuralgia seems to impact both sides of the face; however, it is more common on both sides in people with MS.
Clearly trigeminal neuralgia causes are different depending on whether or not you have multiple sclerosis. The causes of trigeminal nerve pain are still being investigated, but what we do know is that the face has trigeminal nerves that split into three branches that can transmit sensations of pain from the face, mouth and teeth to the brain. This works much like the sense of touch. When someone touches your face, the nerve senses this and transmits the sensation to your brain so that you feel the touch. Medical science tells us that most cases of trigeminal neuralgia are caused by blood vessels pressing on the root of the trigeminal nerve. As a result, the nerve transmits pain signals. With multiple sclerosis it is believed that the myelin sheath – the protective covering surrounding the nerve fibers in the brain and spinal cord – becomes damaged. When this happens, nerve impulses slow or may even stop, causing neurological problems. Some medical experts also suspect that a tumor pressing on the nerve could cause the signs and symptoms of trigeminal neuralgia. Dental or surgical procedures that damage the nerve or an infection are also possible causes. 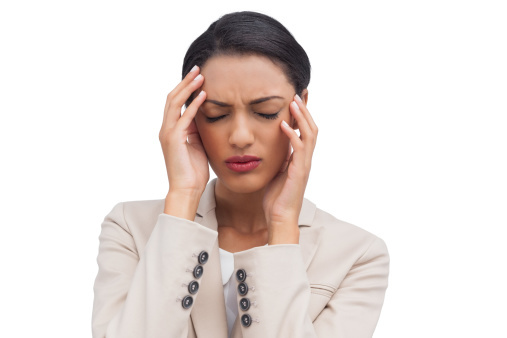 The early signs of trigeminal neuralgia are abrupt. They seem to come out of nowhere, taking people by surprise. Since the pain is unexpected at first and it is intense, sufferers can become distraught. The signs and symptoms of trigeminal neuralgia can vary person to person and they tend to follow patterns. It is important to discuss all options with your doctors when it comes to pain management, including home remedies. Trigeminal neuralgia can strike at any time day or night, and you will want to be able to administer pain relief at home. 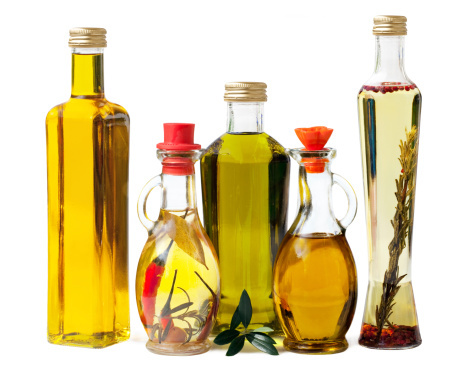 Include essential fatty acids in your diet to help reduce inflammation. They are found in natural foods like nuts and avocados, grape seed oil, sesame oil, canola oil, almonds and cashews. Omega 3 fatty acids and vitamin B can strengthen cranial nerves, including the trigeminal nerve. Cayenne pepper and olive oil. Capsaicin from cayenne pepper is said to block pain by decreasing Substance P, a chemical that transmits pain signals between nerves. You simply rub it onto the skin. Kava Kava is an herb that acts as an analgesic in many types of pain, including nerve pain. Licorice root and peony – together they have been known to be very effective in bringing relief to people with trigeminal neuralgia. It is commonly available in power form. Vitamins B3, B5, B1, B2, B6, vitamin C and folic acid can be found in carrot avocado juice and are excellent nutrients for those with nerve pain. These vitamins support the nervous system. There is no known cure for trigeminal neuralgia, but there is trigeminal neuralgia treatment. Like most nerve pain, trigeminal nerve pain does not respond to common painkillers; however, there are certain medications that are effective in reducing the discomfort that comes with the condition. 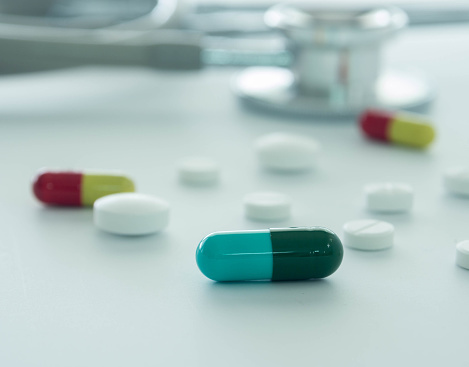 A lot of the drugs can take several treatments before they begin to work and, as is the case with many medications, there can be side effects. In some cases, doctors will prescribe a medication that will relax muscles. This can ease pain. The National Institute for Health and Care Excellence issues guidelines for the treatment of nerve pain. They also support a number of surgical procedures to treat trigeminal neuralgia. The kind of procedure will vary person to person. Some people may undergo glycerol injections. These injections take place where the three main trigeminal nerve branches join together. Some patients will go through what is called gamma knife or radiofrequency lesioning. This is when a needle is used to apply heat to a certain area of the nerve to relieve the pain. Balloon compression is another procedure where a tiny balloon is passed along a thin tube inserted through the cheek and then inflated around part of the nerve to squeeze it. The balloon is then removed. Along with medical treatments, there are steps people can take to help manage trigeminal neuralgia themselves. They can identify and avoid triggers. For example, if hot or cold drinks trigger attacks then avoid really hot or really cold beverages. If pain is the result of activities you can’t avoid, such as brushing your teeth, then an occupational therapist may be able to help you adjust your technique. There is no denying that living with trigeminal neuralgia can be a challenge, the constant patterns of pain can be draining. The condition can lead to lack of sleep, depression and isolation. If you or someone you care about is suffering from multiple sclerosis and trigeminal nerve pain, support and encouragement are important. In some cases, MS nurses and GP’s can refer those who are suffering to a psychologist, who can help them cope with the chronic pain and stay positive.